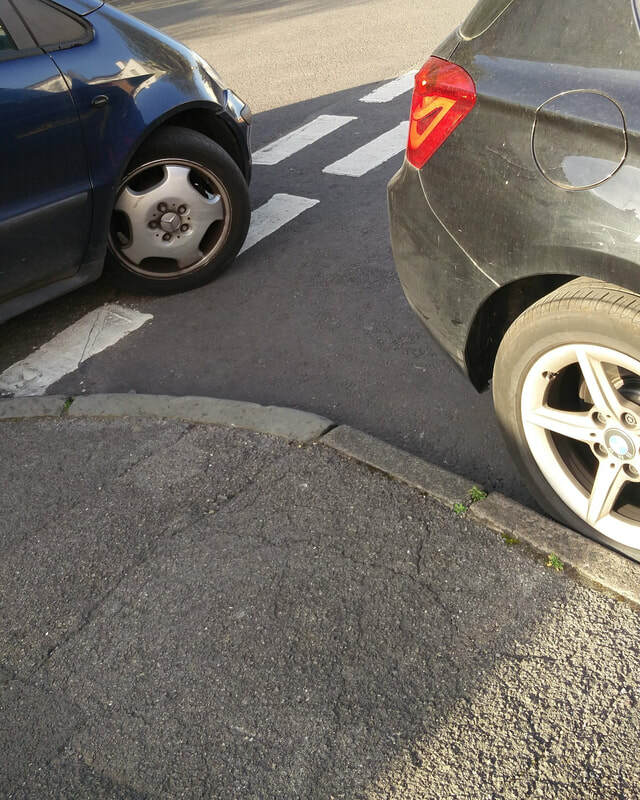 More cars are being parked on pavements. That is probably illegal, it damages the pavements and is certainly unacceptable to local residents who use them to walk - why should they find the places set aside for walking obstructed by cars and vans? It is particularly a problem for those using wheelchairs, buggies or prams. Things could further deteriorate as Tivoli residents have started to push for a Parking scheme. Were that to happen, we would suffer yet more displacement and pressure. Please email us at parking@spjara.org.uk if you would like us to add any points to this list or if you you think any facts are incorrect.